Whether you already have your degree or are working towards it, we have a route already designed for you. Please contact us about any other questions you may have – we will get back to you straight away. Our Postgraduate Certificate in Education is awarded by the University of Suffolk. 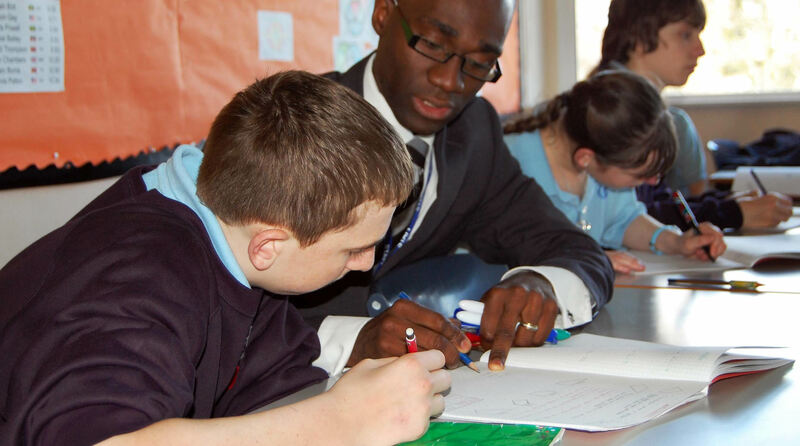 We are widely respected as a successful teacher training provider across the Eastern Region. Our Director of NETT Secondary chairs the Eastern Region ITT Network and regualrly sits on advisory groups for DfE. Annually, the majority of trainees are deemed to be ‘Outstanding’ practitioners on completion of the course. Trainees go on to have successful careers with many in senior management roles, with some winning national and regional awards. We have a record of 100% employment for the past 10 years. As a small provider we offer excellent personalised support with well-qualified, friendship and supportive staff both at the SCITT centre and across partnership schools. Excellent, purpose built facilities situated close to historic Colchester, Ipswich Waterfront and the Essex ‘Sunshine Coast’. Over the last 25 years nett has trained successful teachers from a wide variety of backgrounds with a wide variety of qualifications and experience. Some of their stories are here for you to read. Dr Elizabeth Bailey who won the National Award for Outstanding New Teacher of the year shortly after qualification. Pip Newbould who came through our graduate intern programme and completed the course as an Outstanding trainee. On completion of training with NETT, Nathan has accelerated into various leadership roles gaining new challenges and experiences.